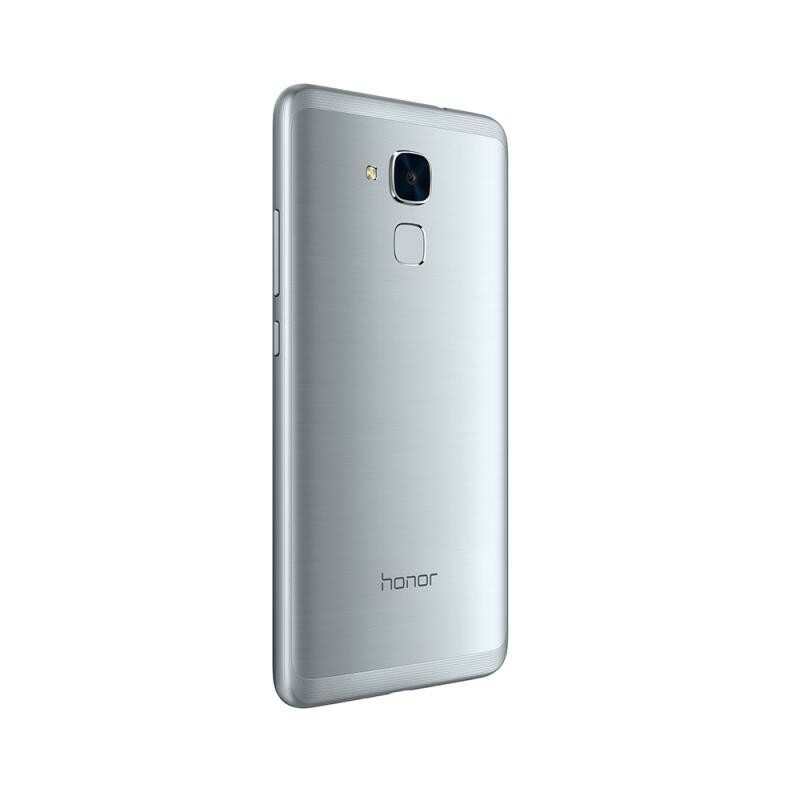 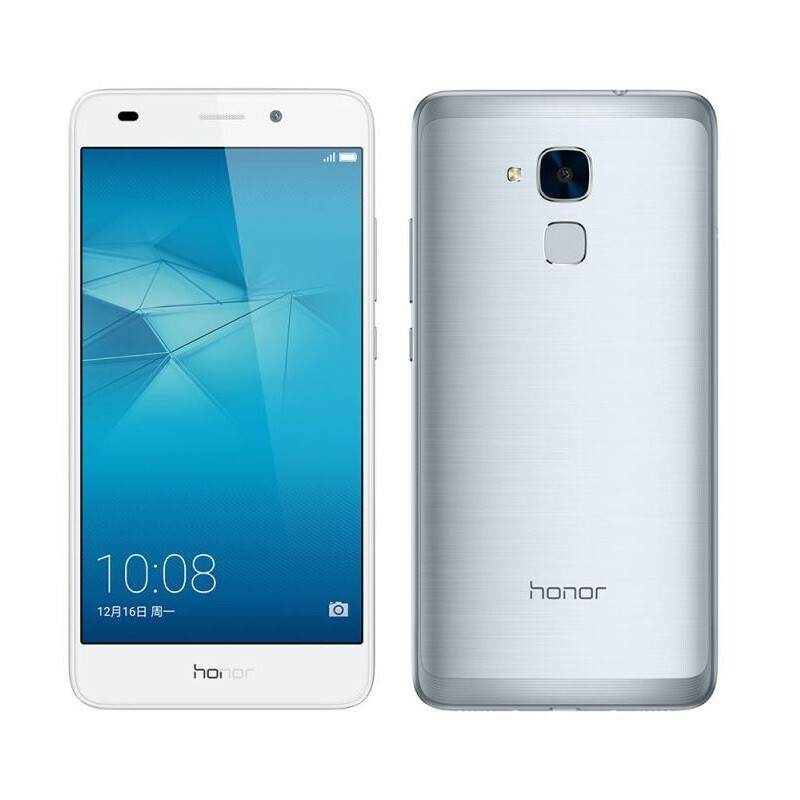 The Honor 5C is a device that comes in a mid-budget with advanced features. The slim frame of the device along with its metallic body gives it a stunning look. 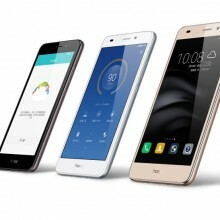 A powerful processor, good connectivity features as well as a large battery are some of the features that make it a great deal. 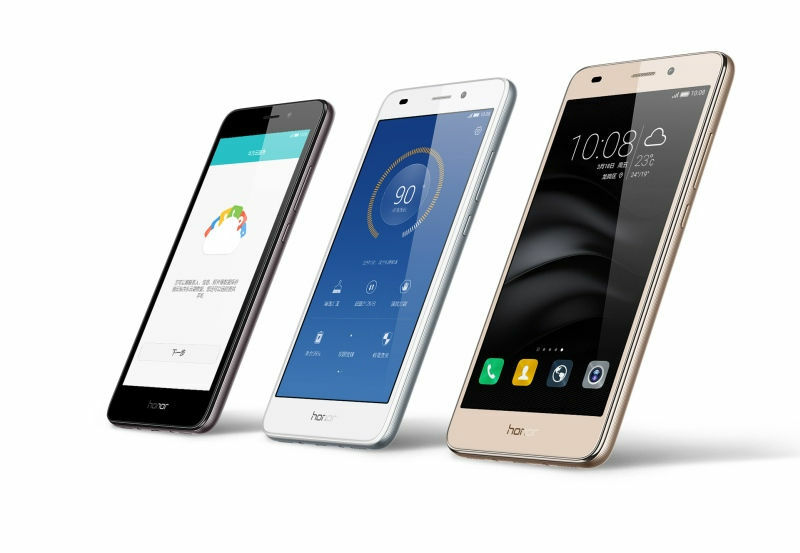 For those seeking a phone with great looks and good features at an affordable budget, can give it a try.